We were extremely happy to receive a lot of excellent reviews from the Charter Meetup Athens 2018 participants. In just two years Charter Meetup Athens managed to gather the most important people in the yacht charter industry to discuss and promote sailing in Greece. 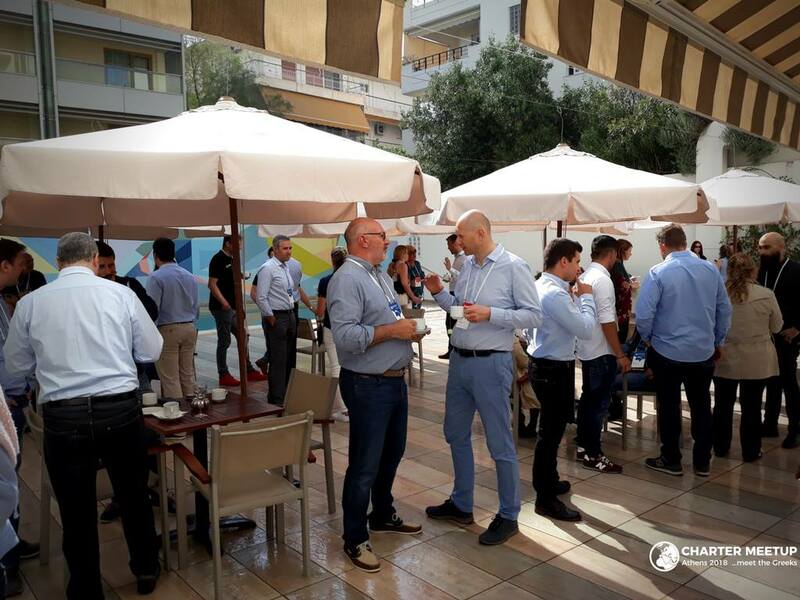 The Charter Meetup Athens project was founded on the initiative of Greek fleet operators willing to cooperate with the ICE team on creating the educational component for international charter brokers. Despite the fact that Greece was already known as the top sailing destination worldwide, Greek fleet operators needed to provide international charter brokers with more information about sailing in Greece to make their country a sailing heaven on Earth. This is why in 2017, ICE introduced a new networking model in the yacht charter launching the very first Charter Meetup in Athens. Fleet operators from Greece got to present their companies and local sailing areas to international charter brokers. Twenty brokers met 20 fleet operators for a B2B weekend in Athens. 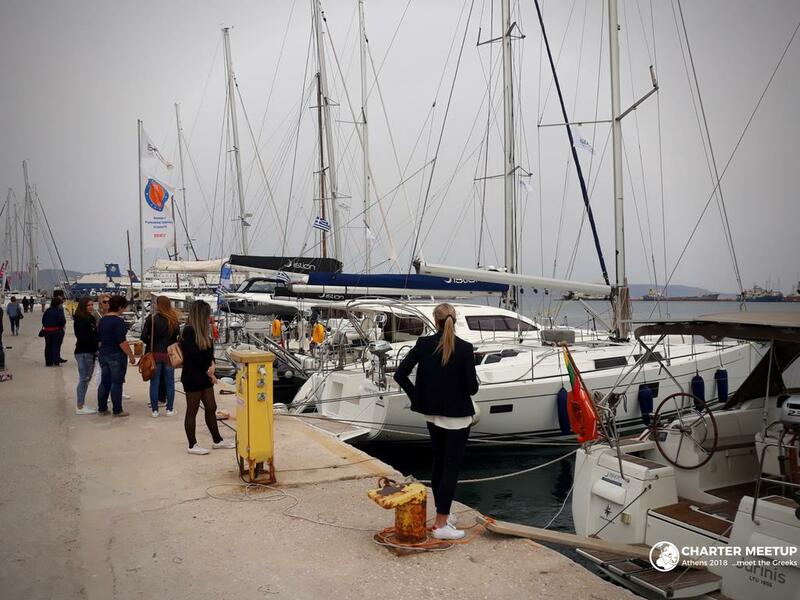 Not only did the brokers benefit from the networking with Greek charters and learning about the Greek sailing areas, they also found the concept of marina visits, where they could explore each ship individually, extremely useful. Inspired by the successful event premiere, ICE team had set a goal for 2018 to host 5 additional fleet operators to join the Charter Meetup. And we scored! 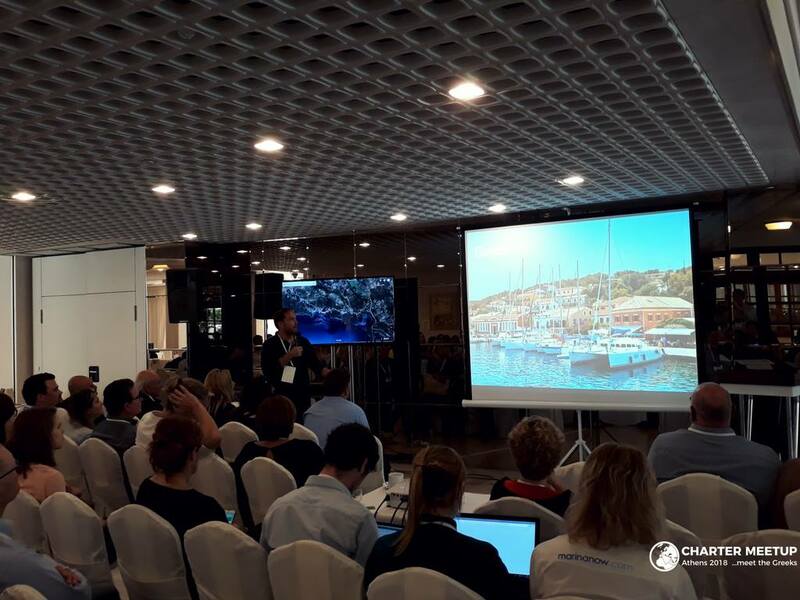 We were thrilled to have 25 Greek fleet operators sign up for a chance to present themselves and their fleets to international charter brokers and to educate themselves on Greek sailing areas with the Google Earth close up guided tour on how to make perfect sailing vacations in Greece. On the B2B meetings everyone had opportunity to speak directly on business matter with everyone through “speed dating” slots of 10 minutes. During the next day, 45 broker agents went on a local charter bases tour, first to Agios Kosmas marina, then to Alimos Kalamaki marina. There agents had the luck to be a part of the Yachting festival Athens (which was luckily held at the same time). 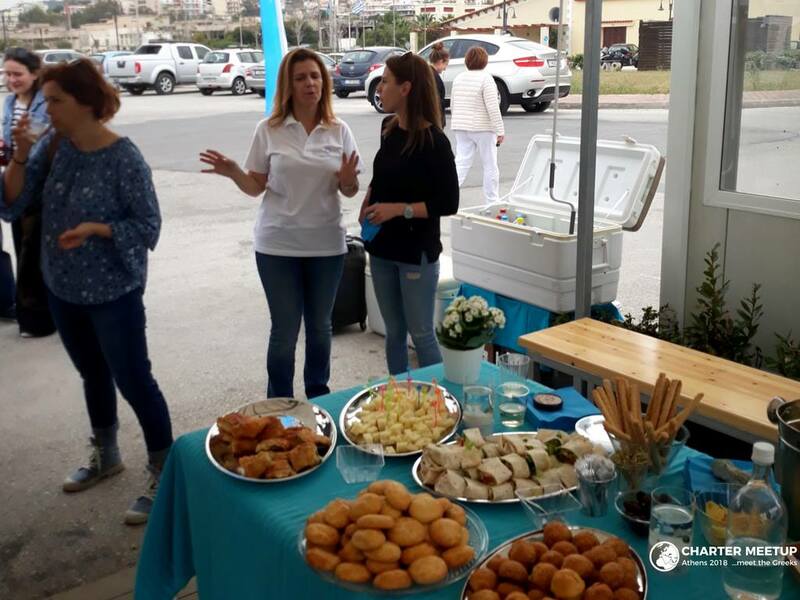 Finaly, our last stop was Lavrion marina where all the participants had chance to have fun at the Poseidon Elixir party. After having such a great time second year in a row while also meeting our goals, in 2019 we expect 30 Greek fleet operators to meet 30 charter brokers. Charter Meetup once again proved its incredible value in evolving the Greek yacht charter industry and as well for charter brokers to get acquainted with everything there is to know about sailing in Greece.